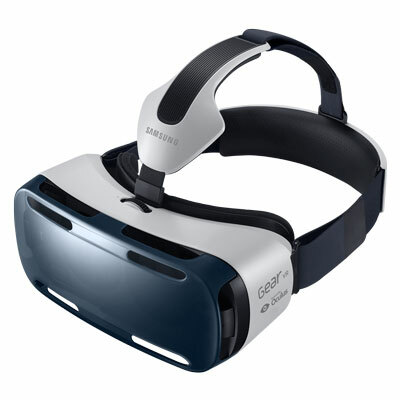 Samsung and Oculus have made the Samsung Gear VR Innovator Edition available in the US, with more territories and countries set to see the headset in 2015. While this is not technically a fully commercial version of the wearable, it is a massive step into getting VR headsets accepted by the general public. 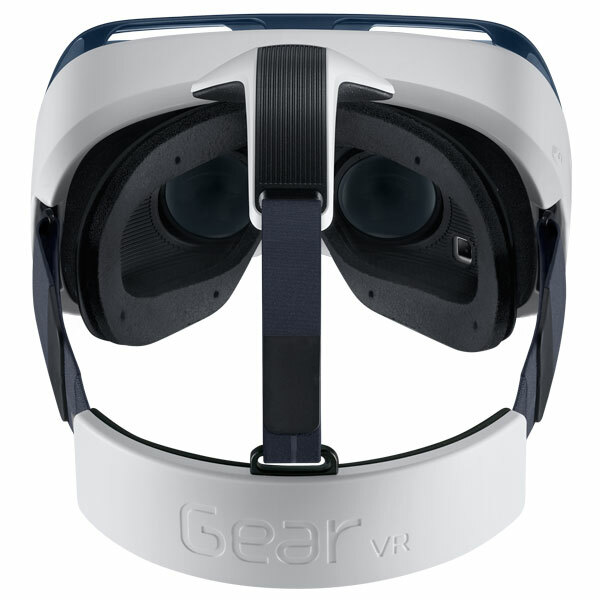 At US$199.99 (or US$249.99 with a BlueTooth controller) the Gear VR is not entirely a cheap device; not to mention that it still requires a Samsung Galaxy Note 4 to function. Oculus VP of Mobile Max Cohen has clarified that this Innovator Edition is closer to the Oculus Rift Development Kit instead of a mass market consumer product. It is not even available in stores, and can only be found on the US Samsung online store. However, unlike the Oculus Rift, the Gear VR already has about a dozen games available to it through the Oculus Store. Early adopters will also be greeted by custom Samsung utilities and apps; although these can be uninstalled if the user decides to avoid them. Cohen has said that this version of the headset is quite close to the consumer variant, but he would like to be able to resolve some minor issues like frame rate flickering before it hits the market. He also claims that there should be some 40 or so apps appearing in the Oculus store over the coming weeks. Potential buyers should also be aware that the headset comes with a massive number of warnings, some of which happen to be common sense advice; but the others indicate that there could be some potentially troubling side effects to using the Gear VR. Samsung and Oculus recommend taking 15 minute breaks for every half hour of use, not to mention that it requires an unimpaired sense of balance which could cause problems if the user is tired, needs sleep, is under the influence of alcohol or drugs, hung-over, experiencing digestive problems, emotional stress or anxiety, or suffering from cold, flu, headaches, migraines, or earaches. The warnings could just be company lawyers looking to cover all of Samsung’s bases to avoid lawsuits, but it could also indicate that VR technology still needs a little more refinement before going to the average consumer.